Marching Song by indie folk singer-songwriter Izzy Heltai is a spartan folk expose that moves like a slow heavy walk as teary as a sad finality. A walk away from someone or something. An ending. A broken conclusion. There are elements of hope too but even those feel fractured. Heltai carries emotions in his vocal performance and strums on his guitar as dashes of horns and piano fill in the spaces. 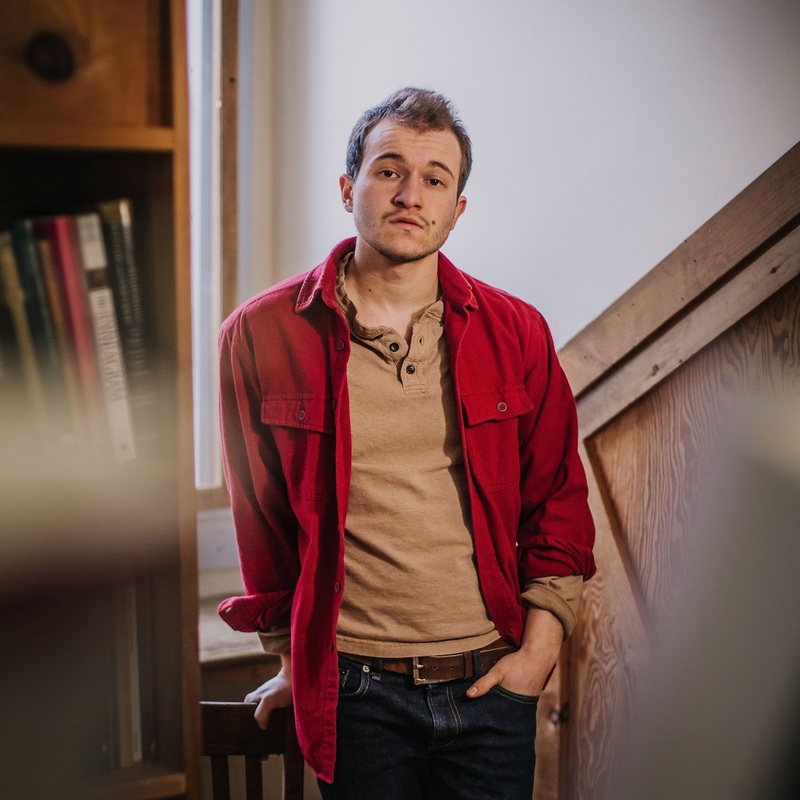 Izzy Heltai is based out of Northampton, Massachusetts and his songs about universal truths are often inspired by the natural beauty of Western Massachusetts.